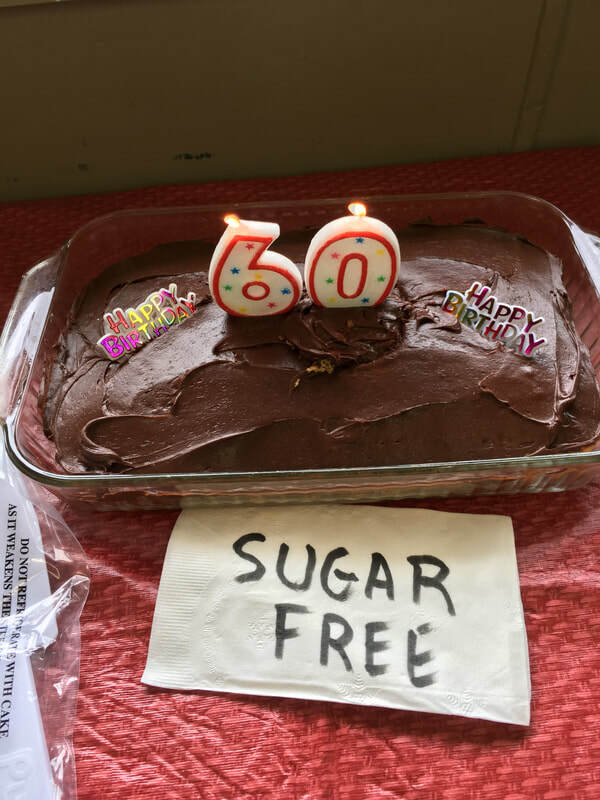 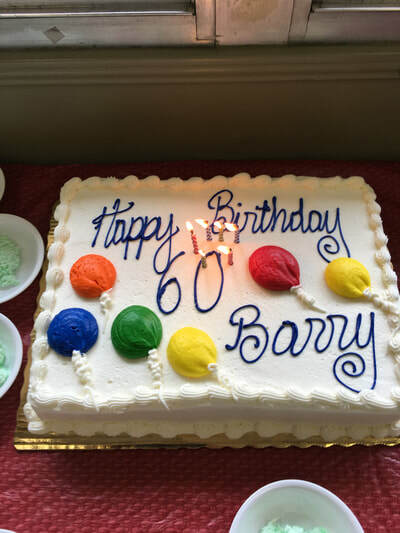 Pastor Barry is celebrating his 60th birthday this year. 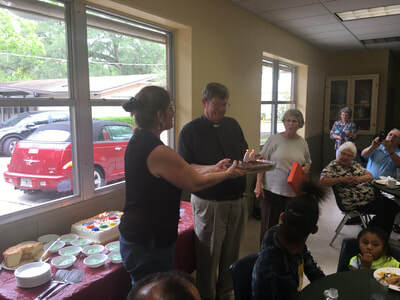 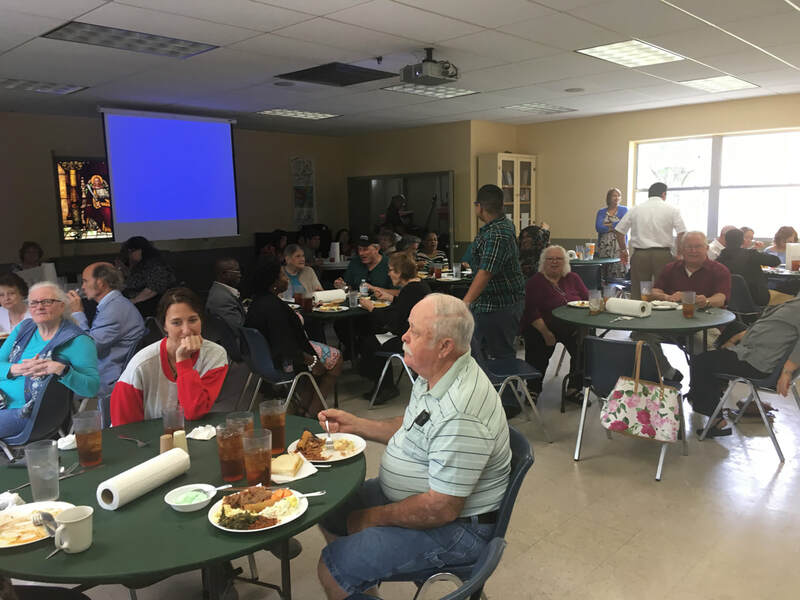 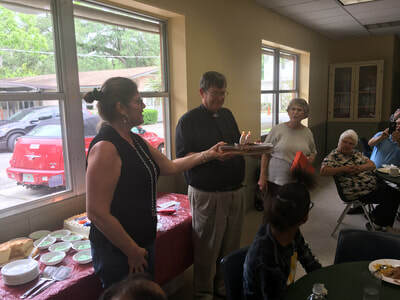 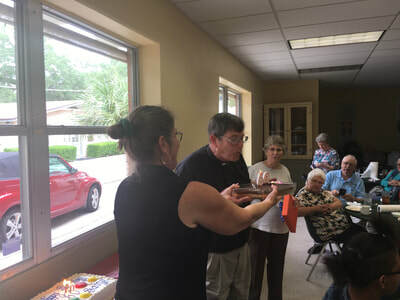 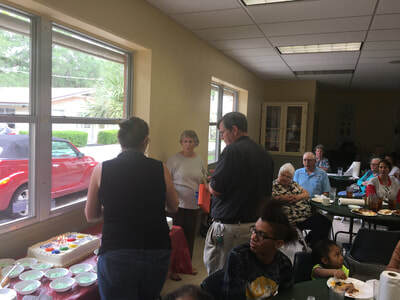 To that end, the congregation held a birthday lunch for him between the English and Spanish services. It was a great meal and well attended by everyone.